India’s telecom regulator has made recommendations to ensure an open internet in the country and prevent any discrimination in internet access in a long-awaited report, after debating the issue of net neutrality for more than a year. The Telecom Regulatory Authority of India (TRAI) said it was not in favour of any “discriminatory treatment” with data, including blocking, slowing or offering preferential speeds or treatment to any content. In India, TRAI ruled in favour of net neutrality in February 2016 by prohibiting discriminatory tariffs for data, after an extended campaign by internet activists who argued that offerings such as Facebook’s free basics platform violated net neutrality principles. 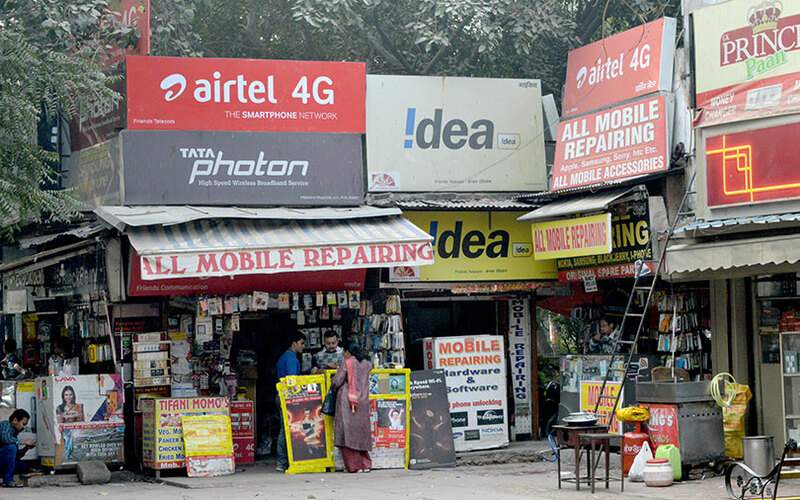 Idea Cellular Ltd, India’s third-biggest wireless carrier, said it was not currently planning to comment on the recommendations, while Vodafone Group said it would respond after studying the suggestions. “It should not happen that some entity offers specialised services and it basically deteriorates the normal internet service that company provides. That should not happen,” Sharma said on a television show on Tuesday.